Soul Food for Young Adult Communities: Oct. 20th 2013, 29th Sunday of Ordinary Time, Year C.
Gospel Reading is Luke 18:1-8, about persisting in prayer. Find in your Bible, or your missal, or click here for Mass Readings. This week’s reflection is by a young person in her 20′s, Sarah Kelly. As I was reflecting upon today’s Gospel, I decided to bring it to Jesus during adoration. I always find that prayer is the best place to start when beginning any venture. So, as I was sitting there, enveloped in his love, I pursued the question: ‘Lord, what do you want me to write?’, and nothing. So, I kept pressing him for his assistance… Nothing. I read today’s Gospel passage over and over again, and I pondered it in my heart like Mary. 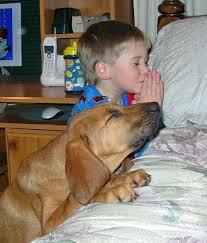 So I prayed again, and then He gave me a formula. Think of it like this. Take the letters of the word PRAY or PRAYER. Ok, now.. we’ll take each letter individually. P- for Persistence. R- for Reliance. A- for Assurance. Y- for Yearning. Each of the words above highlight exactly what Jesus is saying in today’s Gospel. Our prayer must be persistent. We must continually rely on God. Through our prayer we are assured of his help. We must always yearn to be with him and near Him. Prayer gives us that opportunity where we can hand everything over to God. 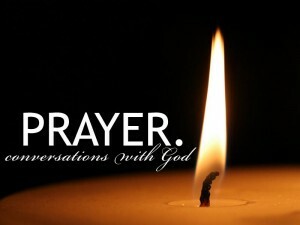 Prayer is that beautiful moment when we respond to God’s call, daily to talk with Him. 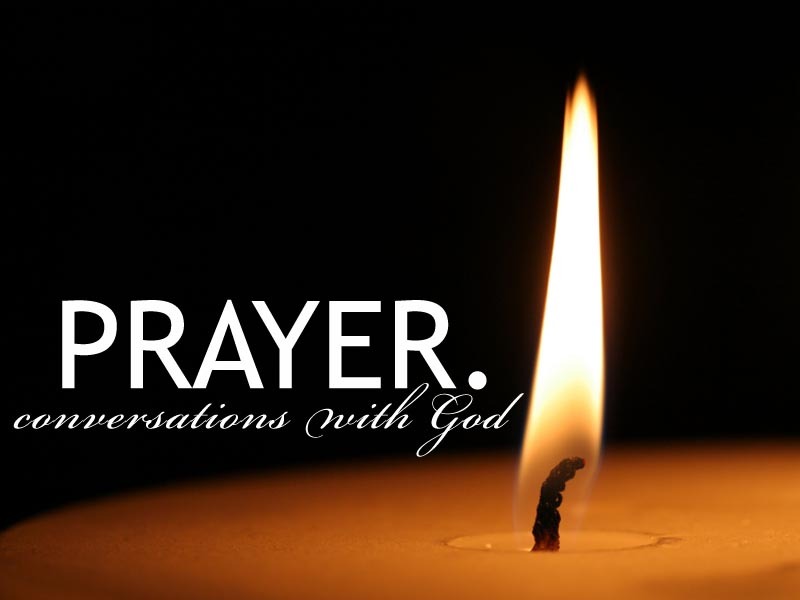 Above all, prayer is the building of a relationship and a friendship with God, just like you talk to a friend, you like to keep up to date with what’s going on in their lives, and you grow through these conversations. During the week, we celebrated the feast day of St. Teresa of Avila, a renowned Carmelite saint. In her writings she exclaims “what more do we want than to have at our side a friend so loyal that he will never desert us”. Just like that, God wants you to keep praying to Him always. Even if it seems that He is far away, this is when He is the most closest. I have learned that I can ask Him for anything, and He never lets me down. But sometimes He doesn’t give what I really asked for, however He gives me something better, He gives me Him. So today, make it your mission to PRAY, and offer your PRAYER up to Him. 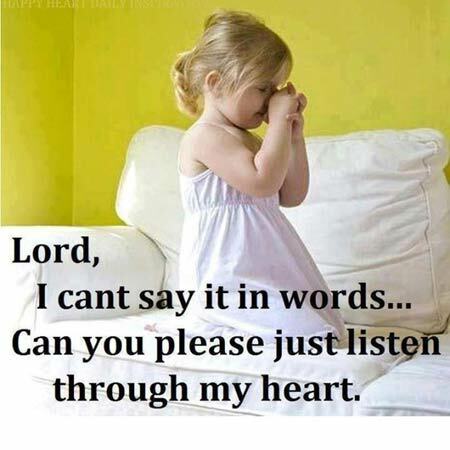 See if you can find any other words that you feel match how you feel and where you are in your prayer. ← Mission Sunday: ‘I WANT A MESS!’ Pope Francis to the young people in Rio, this past July.